Hahahaha top gag!! It sure will. I live in Tokyo – I have no idea who GeekLife are but I need to find this product!!! I wonder if it’s actually blue? The Biohazard one is green so I guess it’s likely. 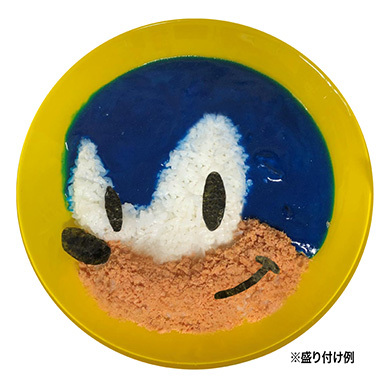 I wish I could somehow try Sonic the Hedgehog Curry. It looks so good! http://www.yamakichiya.com/SHOP/SonicCurry-set.html i found the website it’s being sold at.